Did you know that 65% of skiers would follow a route above their ability if in a group, 53% would follow friends off piste and 70% do not always wear a helmet (21% wouldn't simply if mates weren't). Perhaps more amazingly 38% don't tale out always take out holiday insurance and 1/3 don't check to see if their policy includes winter sports. As the ski season kicks off, this is the time of year people will be planning ahead to their time on the slopes. Skiing and snowboarding are exhilarating and fun sports to take part in but for some the inevitable muscle soreness and common injuries can dampen the experience. After trawling through a number or sites and stats the following that we found at SOS international highlight the main ones most clearly. Visit their site for more via the link below. Without wanting to put to much of a damper on the whole thing however one interesting fact I did read is that your are still statistically more likely to injure yourself playing football, than skiing. And that's a real injury, not a rolling around on the floor premier league style injury. So what are the most common ways to spoil you holiday on the slopes? 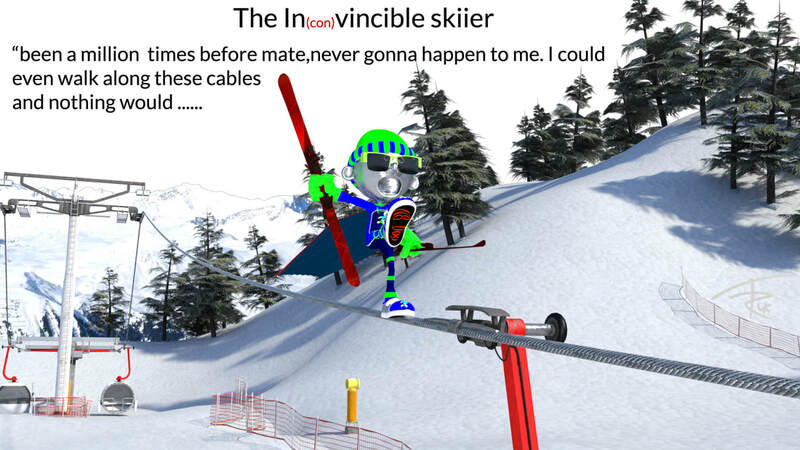 There are some very other interesting skiing stats to be seen so we will try to add a few links here shortly but in the meantime have at look at SOS's page via the above link. Now we have to be careful of how we approach this time of the year in our profession (and marathon season) as on one hand people are getting injured, poor things- no such thing as a good injury, but on the other hand, it means that we get to meet loads more of you - yay for us (and our accountant)!! - Always ensure you have the appropriate equipment; goggles and helmet, suitable clothing designed for skiing which will be waterproof and warm, and correctly fitted boots and skis/boards from a ski shop. - Stay hydrated – fatigue and muscle soreness will be made worse by dehydration. - Warm up - a few simple exercises to warm up before getting on the skis can help loosen up joints and muscles ready for the hours ahead on the slopes. - Know your fitness level and ensure you take a break before getting too fatigued – most injuries happen towards the end of the day or the latter part of the week when muscles become sore and tired. - Start your fitness early -it’s worth building up fitness several weeks before your holiday to allow you to build strength particularly in the legs to be able to tolerate all the eccentric work of going downhill! 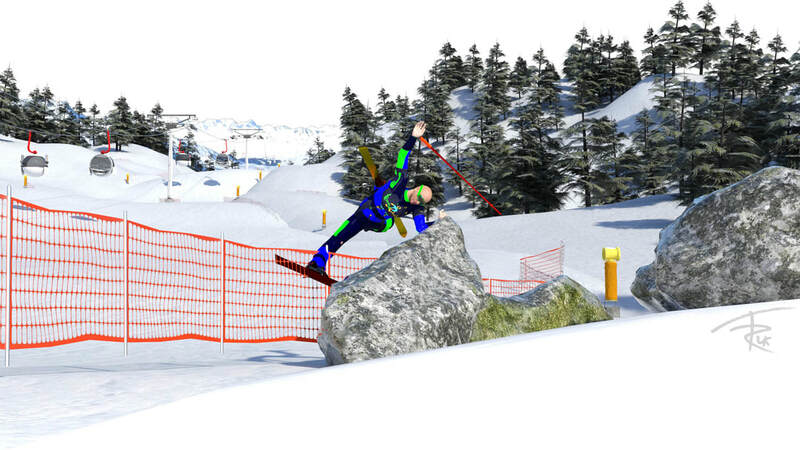 You may be absolutely fine to fly off on your skiing holidays however the fact that you are reading this page means its likely you have an injury or a niggle, even if its just at the back of your head. At Team Rehab uk Ltd we can help you PRE-HAB as well as rehab. The positions that you get in to for just those 1-2 weeks a year can put a lot of strain on to otherwise sedentary joints and tissues, so ensuring they are up to the job is vital. So if you simply want a one off MOT assessment, to check any old niggles or worries are fine, or require a plan to wake up those sluggish muscles and encourage correct muscle memory (the automation of muscles to get in to a certain position) to be sure you can control those skis or boards, make sure you get yourself booked in asap! Our in house Skiers are Anna Elliott and Minal Gadhia so book in online with them now.